I remember very clearly how entranced I was with Ian McEwan’s short novel “On Chesil Beach’ when I first read it. I thought at the time how poignant a movie it wold make if only the casting was carefully done. There had to be just the right degree on sensitivity and ruthlessness to catty the plot convincingly. Furthermore they had to be actors who move easily across generations as their lives evolved. 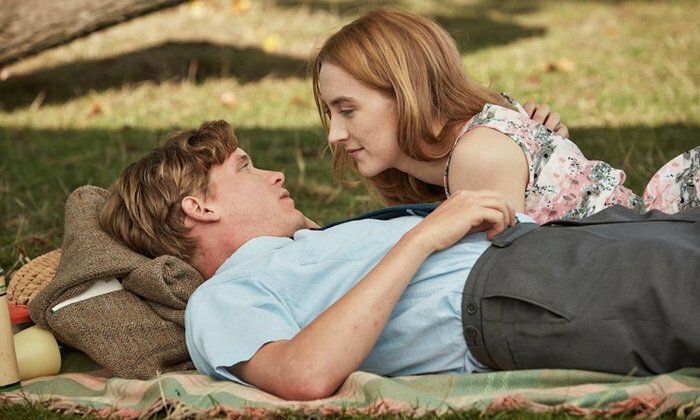 The director, Dominic Cooke handled the project triumphantly casting Soaorse Ronan as Florence the hesitant bride and Billy Howle as Edward. The film set in the early 60’s provided an excellent backdrop for their story of unspoken feelings and deep loss, a true reflection of the mores of a past age. 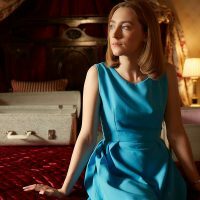 I was also delighted was the sequences filmed at Wigmore Hall where I often go myself and the final concert sequence was a truly beautiful piece of cinematograpy that I will remember for a long time to come. A worthy choice for the LFF Love Gala 2017.
raman on Ok, Cruise is Pretty Damn Good.